A portfolio of solutions which allow people to work safely, whether on a roof, on a raised platform or within a production environment. 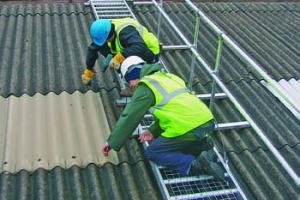 Simple quick assembly solutions to access problems, saving time and money and ensuring safe working at height. 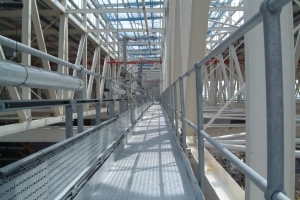 Mobile or static access platforms designed to individual site requirements using KEE KLAMP or KEE LITE fittings. 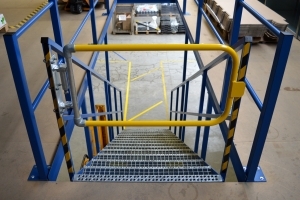 Guardrail, Flooring and Handrail Standards designed and fabricated.